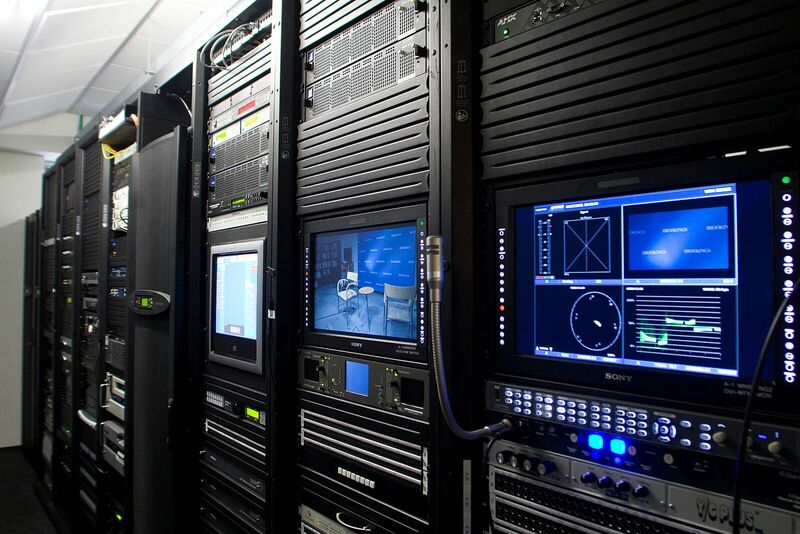 With expansion in both space and capability, Brookings rebuilt their service footprint to feed both television and radio broadcasts. nationally and overseas. 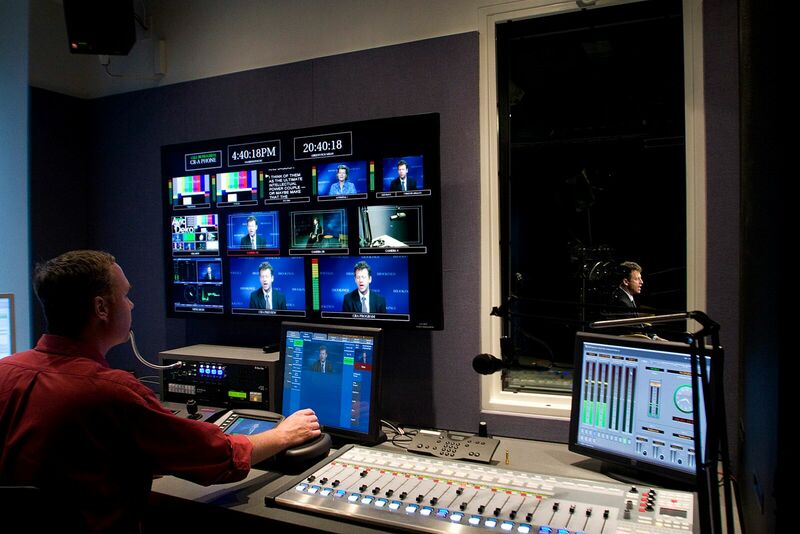 Brookings needed Lawson to expand their service footprint to feed both radio and television. With 1,000 broadcasts yearly, Lawson was required to rebuild their operations with significant expansion in space and capability. 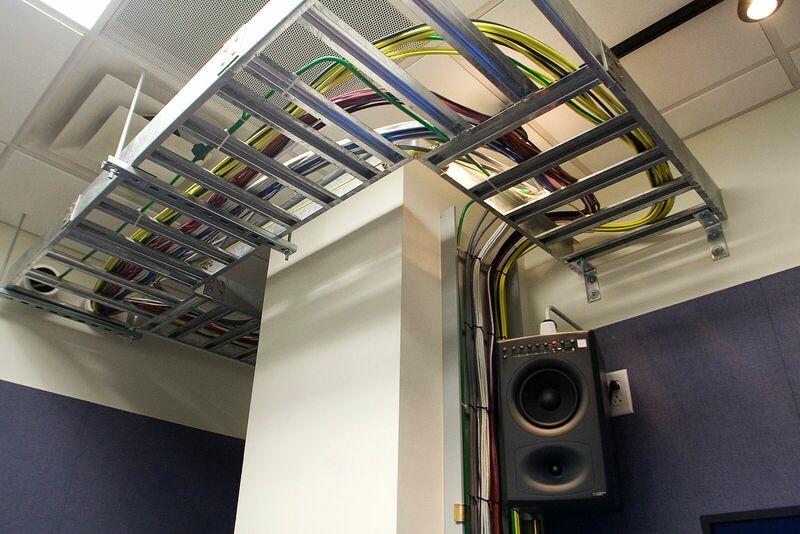 Lawson created two high quality studios with the capability for both radio and television. The radio studio is fully outfitted for on-air production and the main studio can support a three-camera shoot with several guests. All can be managed simultaneously with two control rooms. Full UPS capability and state of the art redundant cooling support Brookings’ new equipment room. 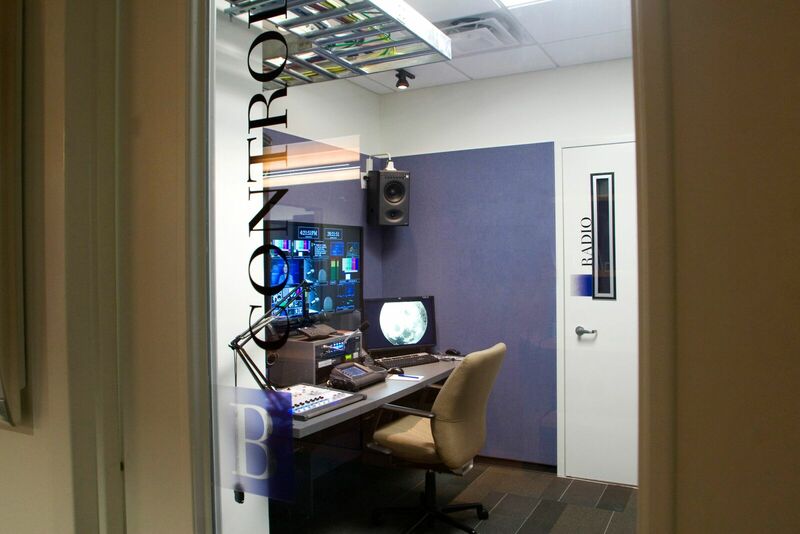 This critical facility gives Brookings the capability for presentation recording and distribution throughout the institution and off-site. 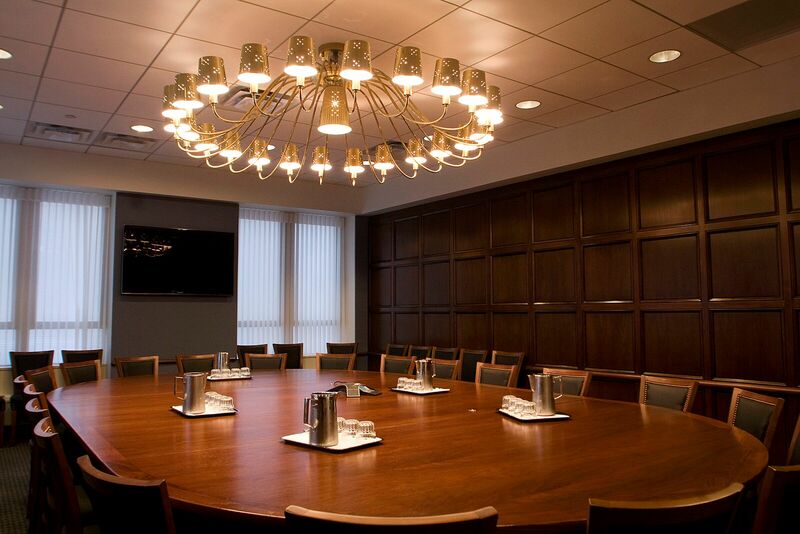 An edit suite also facilitates on and off-site distribution, which is a growth area for this respected think tank. New offices completed the plan for Brookings’ successful expansion.